The 39th installation of the Manila International Book Fair (MIBF) is finally back! This year’s MIBF is officially opening its doors to the public with an opening ceremony on Wednesday, Sept. 12, 10 a.m., at the Hall 3 Entrance of the SMX Convention Center, Mall of Asia Complex, Pasay City. With that, here are some tips and tricks when shopping for fab book finds! Check the schedules and plan ahead! 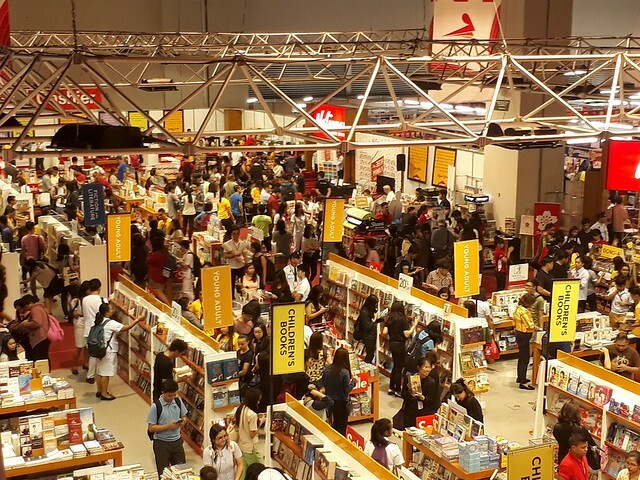 The Manila International Book Fair is not just a place to BUY books, but it is also a place for writers and book enthusiasts to group and celebrate! There will be book signings and launches, meet and greets and a lot more! 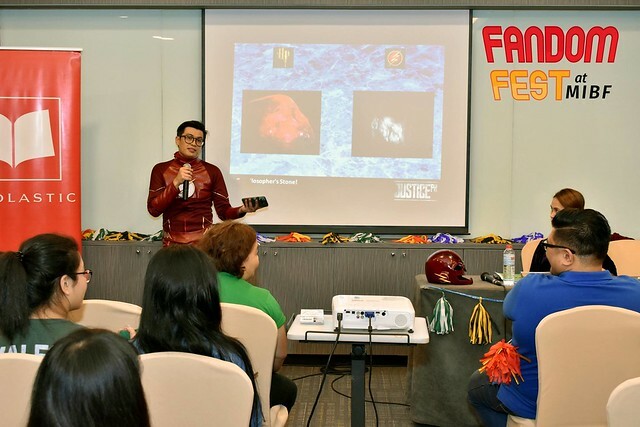 Also, Co-locating the MIBF is the very first Pop Hub: Comic Splash x Fandom Fest on Sept. 15 and 16 (Saturday and Sunday) at the Function Room 3. 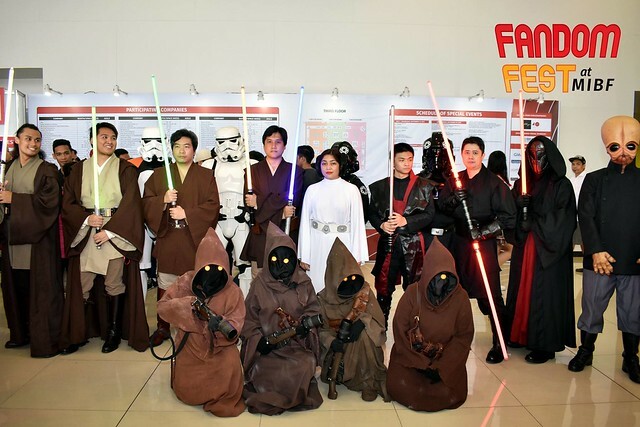 Join the country’s largest fandoms: The 501st Legion; Lucasfilm-recognized worldwide costuming organization FightSaber; The Philippine Tolkien Society; Westeros Philippines; Pinoy Harry Potter; and Hamilton PH among others in special events like panel discussions, drawing workshops, and more in one jam-packed weekend! If you are bringing kids, there will also be storytelling sessions and booths for them so you don't have to worry on thinking what your child will do while you get on with your shopping! Set a BIG Budget cause there are always BIG Savings and Allocate at least a day for the best finds! Because there will be a lot of sale coming up on your favorite authors and classic books, as well as new series. Think of it as going into a department store and buying more than what you planned. That is definitely what will happen, so I suggest you bring some extra cash! Gracing the ceremony are Tourism Secretary Bernadette Romulo-Puyat, and Education Undersecretary Dr. Lorna Dig Dino. To run until Sunday, Sept. 16, the MIBF will occupy two floors of exhibit space for its over 100 exhibitors to better cater to the expected 150,000 attendees of this year’s fair. This year’s MIBF and Pop Hub are supported by ABS-CBN Publishing Inc. as media partner. The MIBF is organized by Primetrade Asia, Inc. in partnership with Asian Catholic Communicators, Inc., Book Development Association of the Philippines, Philippine Booksellers Association, Inc., and the Overseas Publishers Representatives’ Association of the Philippines. Interested exhibitors may call 896-0661 or 896-0682, e-mail bookfair@primetradeasia.com. For more event details, follow @ManilaBookFair on Facebook, Twitter, and Instagram.